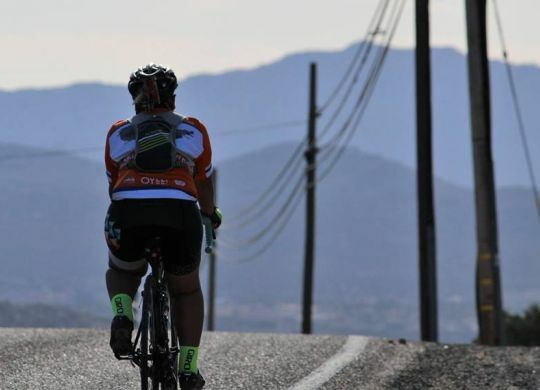 Yuma, Arizona’s KSWT-TV, caught up with our Ocean to Ocean Fuller Center Bicycle Adventure cyclists after they stopped for the night at Trinity Methodist Church in Yuma. You can catch KSWT’s complete report with video at this link. Greetings from Sierra Leone. We congratulate the planners and the riders who contribute greatly to the Millard Fuller Legacy. We remain appreciative of their labour of love and commitment.. Thank you Chris for sharing across the globe the excellent excitement of the journey of participation, even though Sierra Leone is so limited in giving because ofour country’s situation.